Glioblastoma brain cancer (GBM) is the most dangerous and aggressive form of brain cancer. GBM is classified as a grade IV astrocytoma. GBM cells grow rapidly, with large number of cells reproducing at any given time. As a tumor grows, it leads to pressure on the brain, causing symptoms such as headaches, nausea, vomiting, and drowsiness. GBM is challenging to treat because the cells within the tumor are very resistant to treatments. Doctors may try a variety of treatments to slow the growth of the tumor, but a cure and/or long term treatment options are still needed. An estimated 86,970 new cases of primary malignant and non-malignant brain and other CNS tumors are expected to be diagnosed in the United States in 2019, 81% of malignant brain tumors are gliomas. 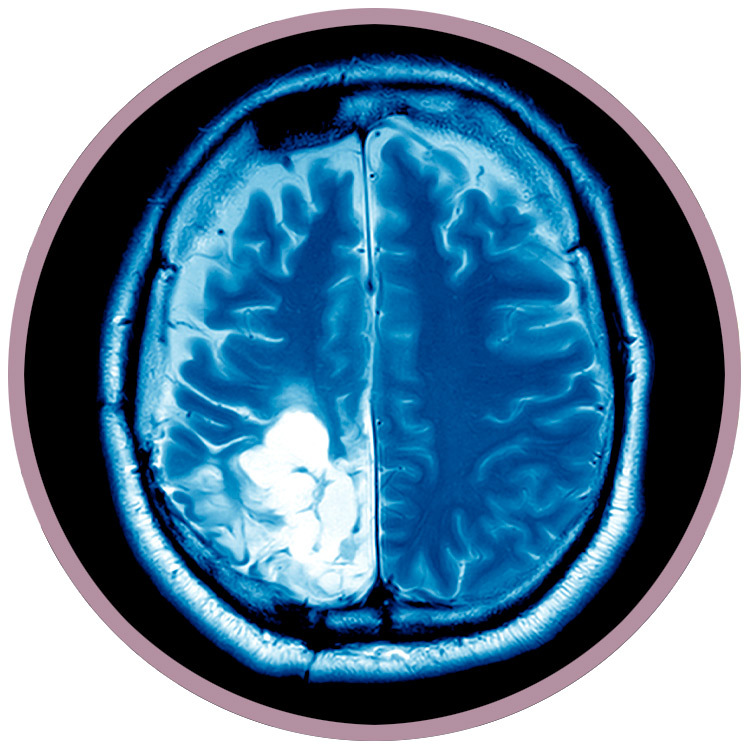 An estimated 16,830 people will die from malignant brain tumors (brain cancer) in 2019. For newly diagnosed GBM patients, the median progression free survival is 6.9 months, and median overall survival is 14.6 months.